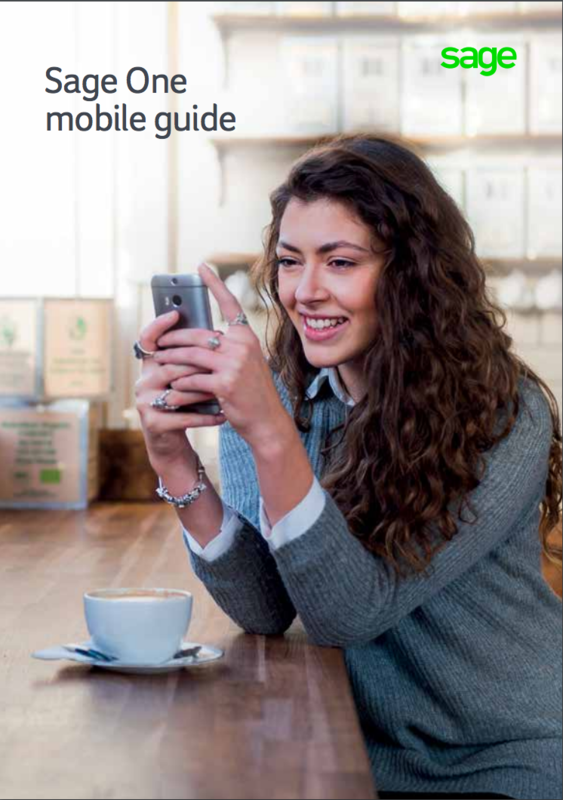 Take a look at our mobile guide and become more efficient with your time when running a small business. Are you making your business more mobile? Do you know how using apps can save you time? Are you always on the go and need a better work-life balance? Did you know you can manage your business finances from a mobile, anywhere with an internet connection with Sage One Accounting?